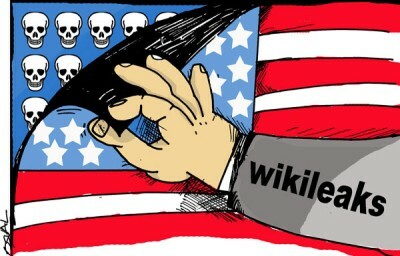 WikiLeaks is not an intelligence operation. Nor is it connected to Russia or any other country. Claims otherwise are fabricated.